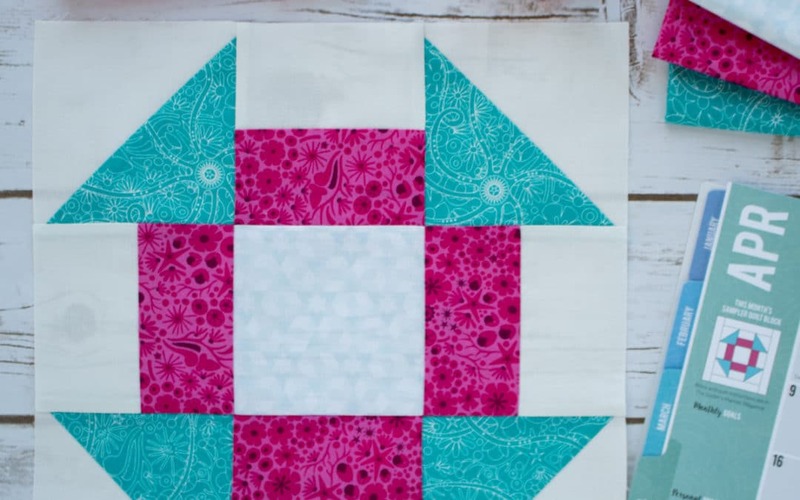 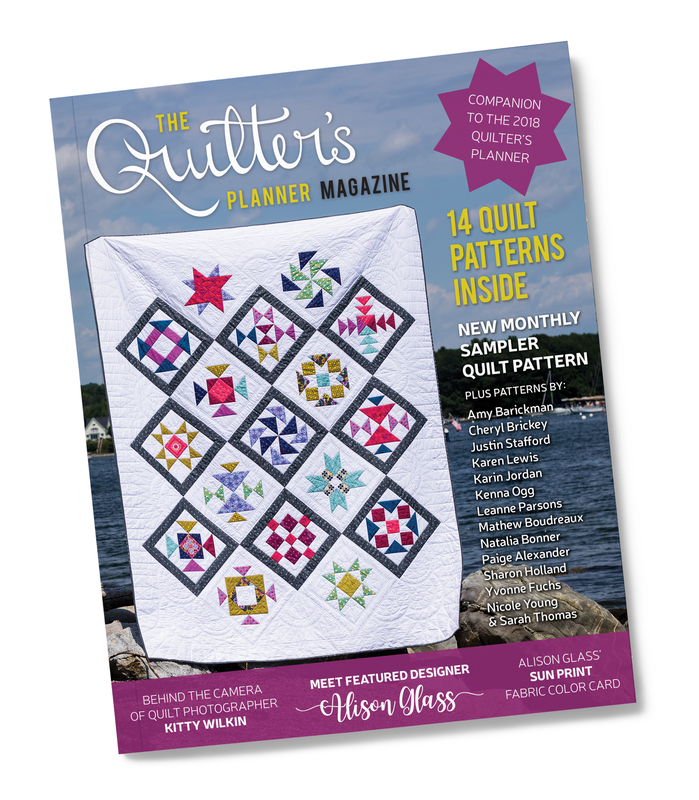 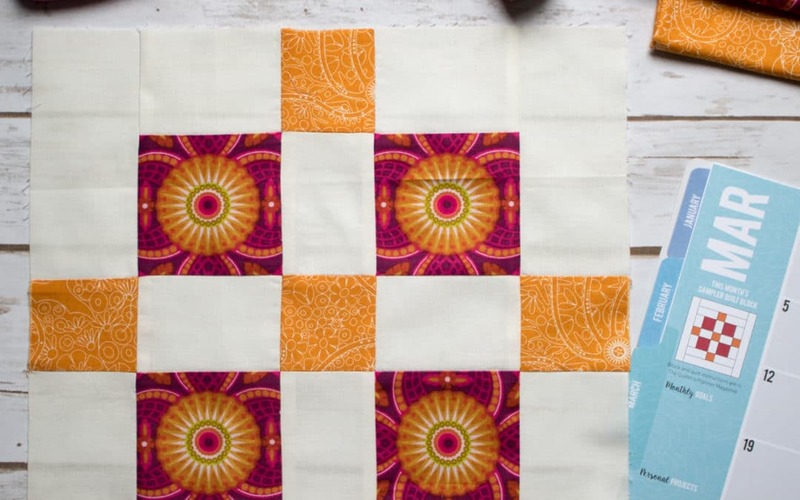 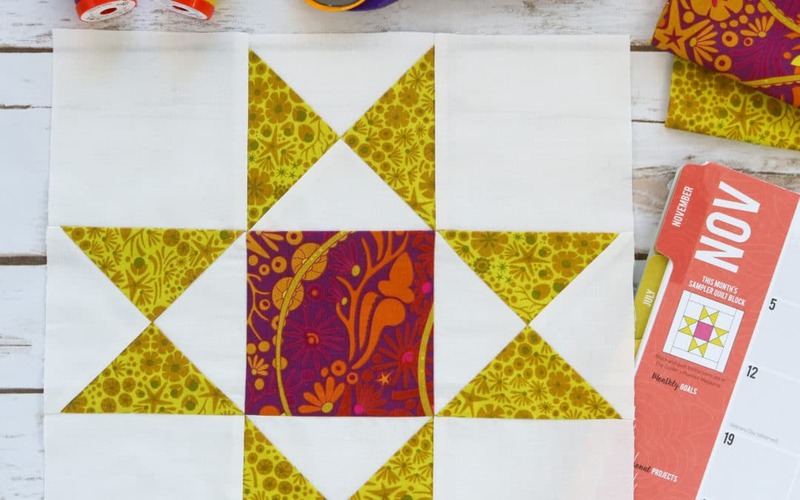 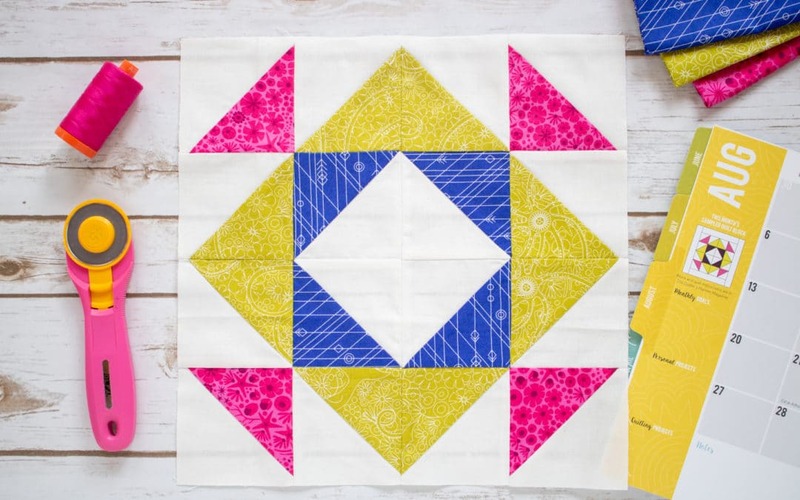 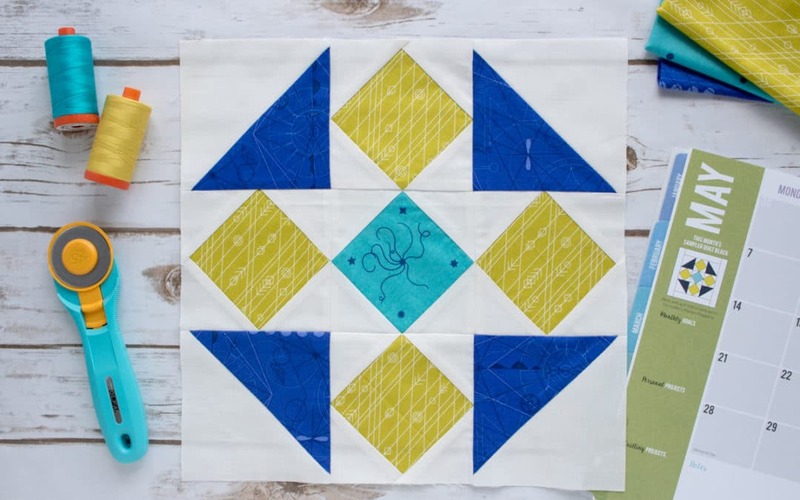 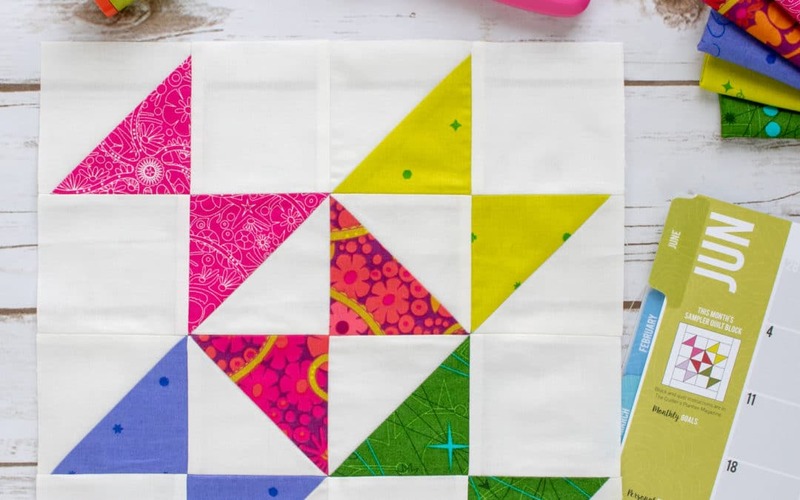 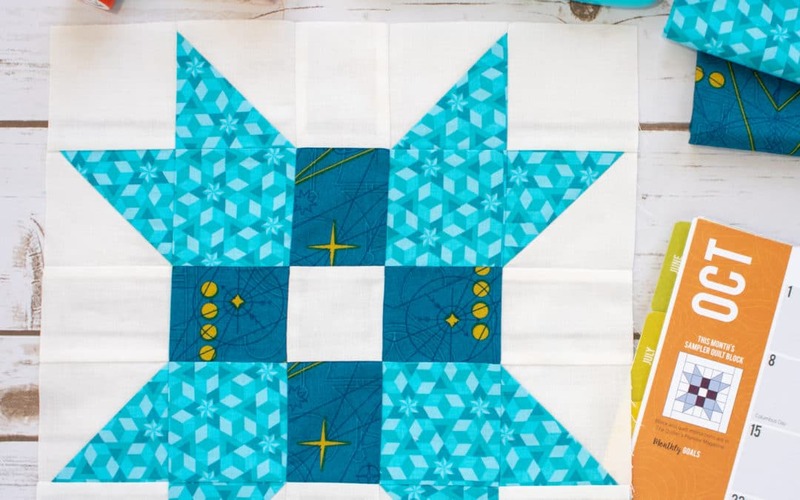 Join us this year as we sew up one block each month from the 2018 QP Sampler Quilt pattern included in the Quilter’s Planner Magazine. 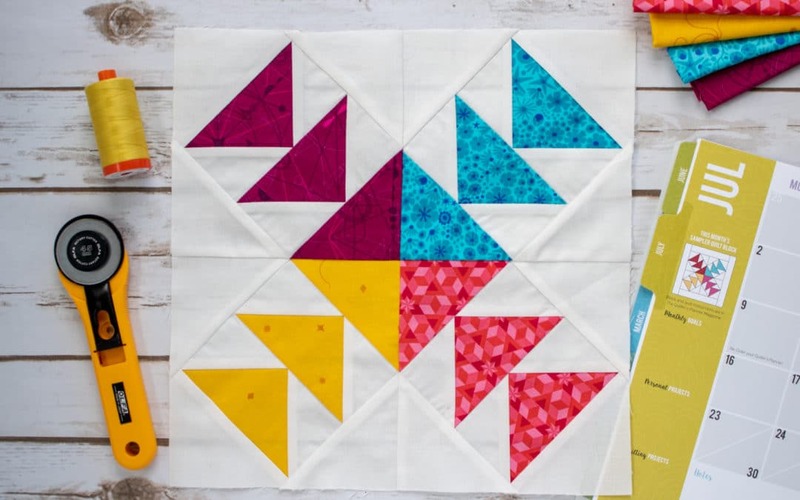 Each month we’ll add more tips and tricks below to help you as you make your own version. 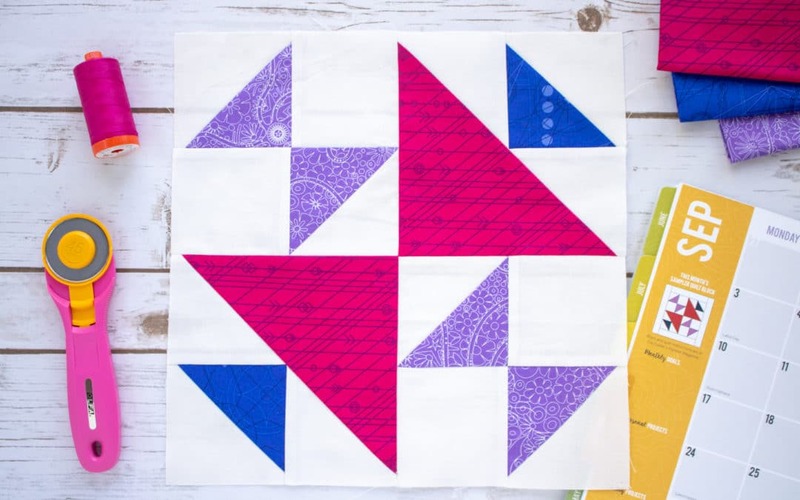 Also, be sure to follow us on Instagram or join our Facebook group for more inspiration and ideas. 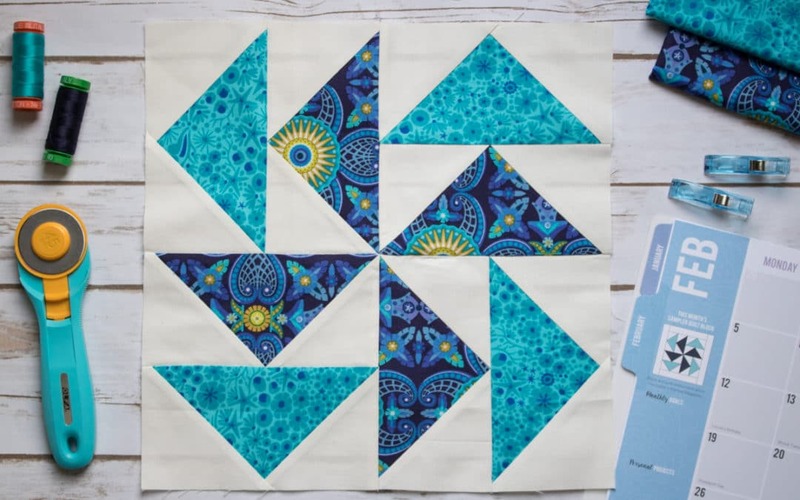 Block 5 uses Square in a Square units to create its design. 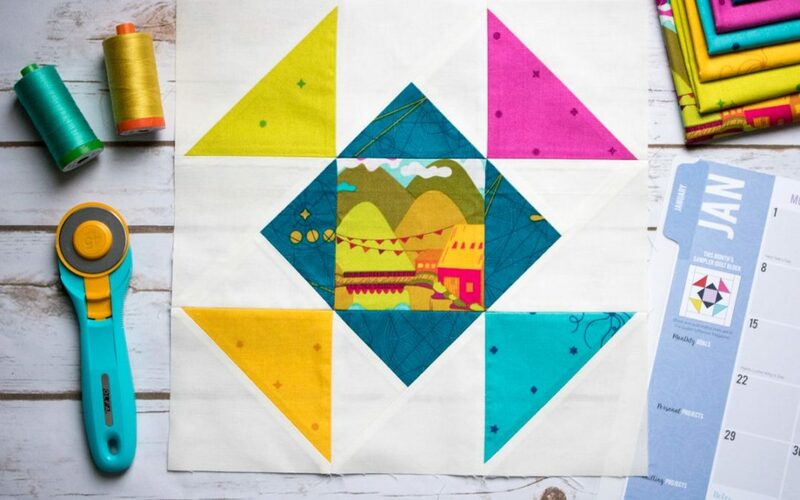 It’s the first day of the first month of a brand new year, so now is a great time to join us for the start of our #QP2018sewalong. 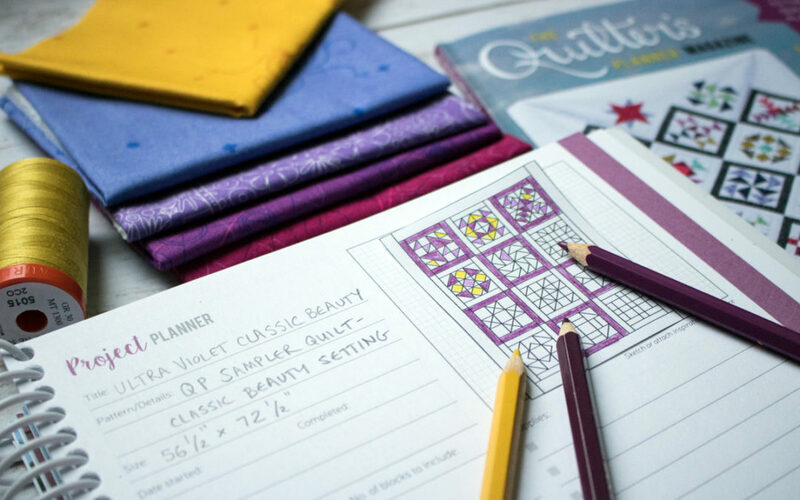 With our new FREE downloadable coloring pages, you can plan your own, customized version of the Quilters’ Planner Block of the Month quilt pattern.